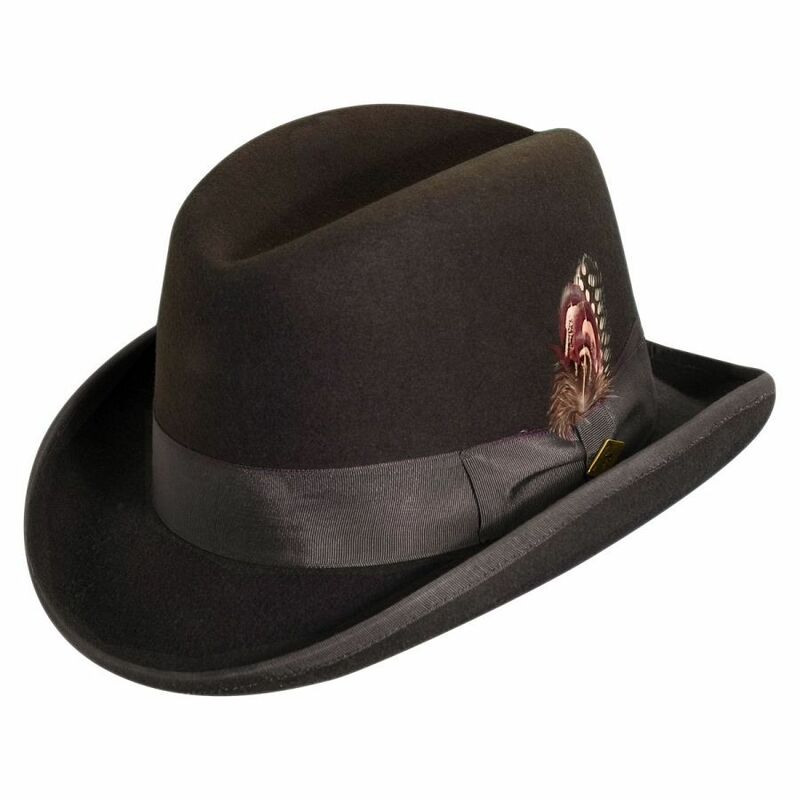 Please Note: Sizes run on the lower end of each generalized letter size (see examples below). 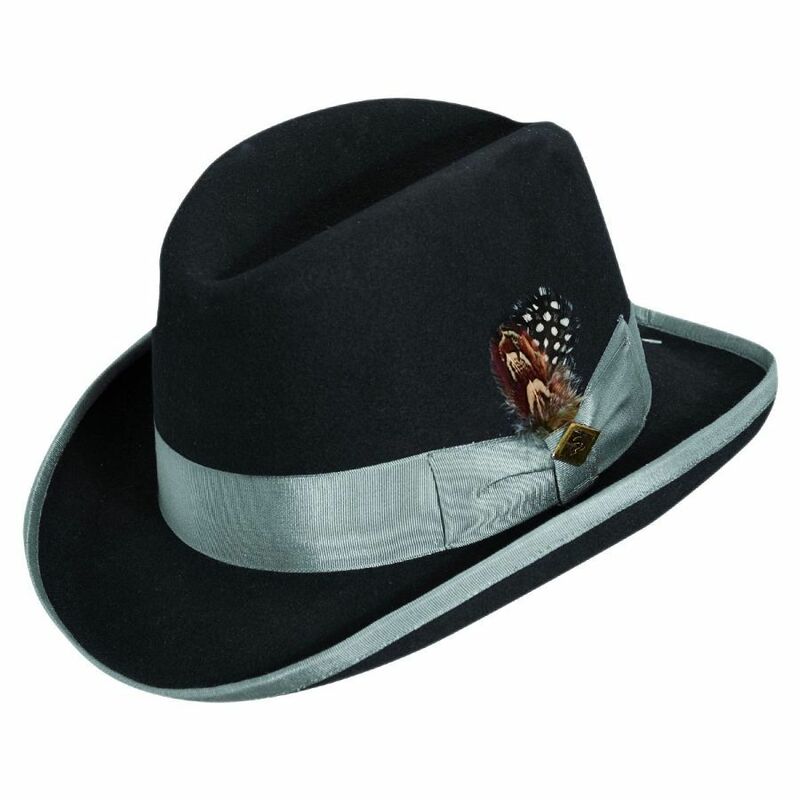 Introducing the Stacy Adams Homburg available in some great colors and color combinations. 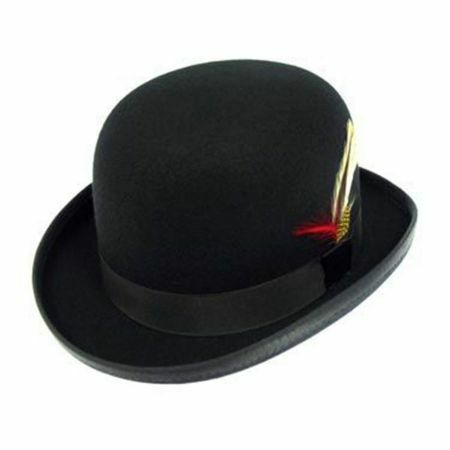 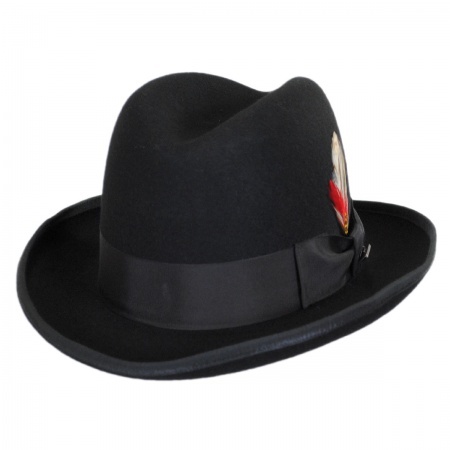 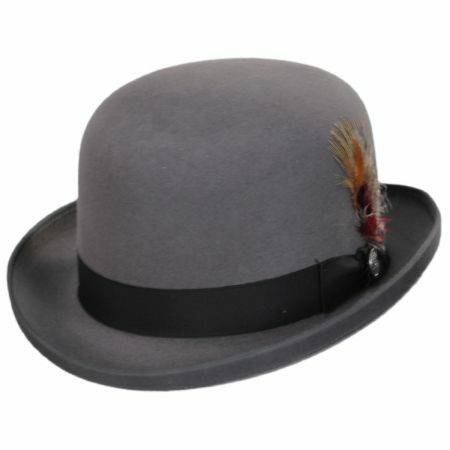 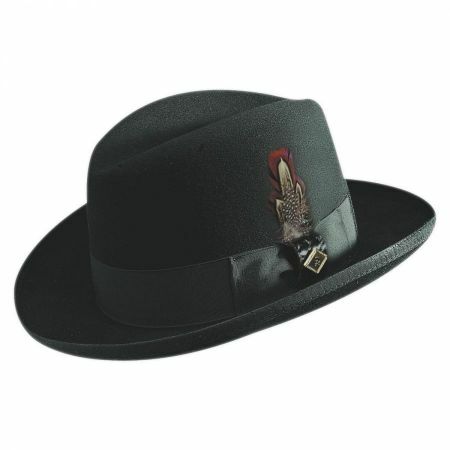 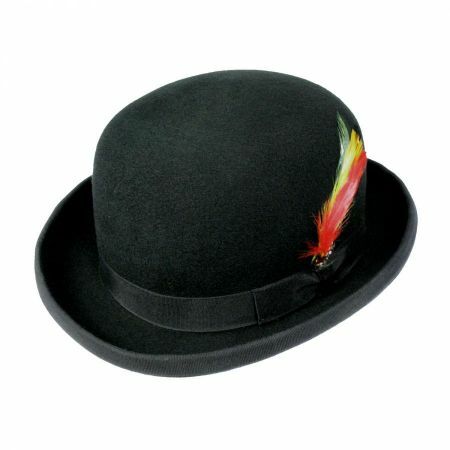 Not everyone is ready to own a homburg or feel that they can pull it off but those that do will be set with this piece. This piece is not crushable and if you take care of it you won't have any problems with it keeping its shape.